We don't like treating patients. We like treating friends. We feel our office is unique. Our only focus is your dental health and well-being. We hope to provide you the best dental care possible along with the best service around. We don't like treating patients, we like treating friends. Therefore we strive to make each of our patients also our friend. This relationship helps us ensure that our friends receive the best care and service possible. In addition, we love to have fun. Our office has a unique vibe. Some call it young. Some call it fresh. We just call it our office. Most people say they have never had a dental office experience like ours. We take that as a compliment! Come see for yourself! 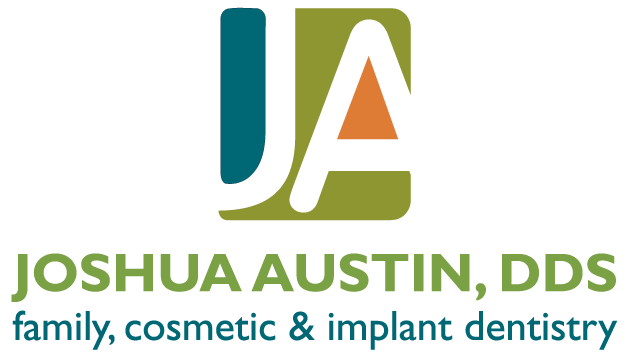 San Antonio Dentist specializing in family, cosmetic, implant, and digital dentistry. Dr. Austin is also a writer, teacher, speaker, and dental products expert for Dental Economics Magazine. We utilize the latest technology to improve the accuracy, safety and healing time of treatment. More. Invisalign® braces are comfortable, removable, and almost invisible. Eat and drink what you want while in treatment. Plus, brushing and flossing are not a problem! More. The first step to a beautiful smile is to schedule an appointment. 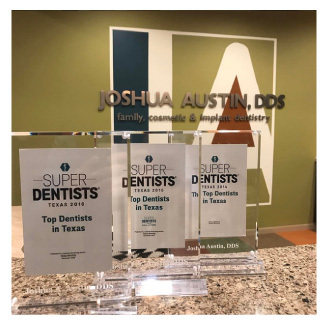 Dr. Joshua Austin is a native San Antonian and graduated from the University of Texas Health Science Center San Antonio Dental School and recently served as a faculty member in the Department of Restorative Dentistry at UTHSCSA Dental School. He is a member of the prestigious Seattle Study Club, which is a network of professional dental study groups dedicated to ideal comprehensive dental care. Dr. Austin is a published author and lectures nationally on restorative dentistry and reputation management. He has a monthly column and weekly e-Newletter guiding dentists in their decisions about dental products and equipment in Dental Economics, the most read dental magazine in the world. Dr. Austin has earned a Fellowship and Mastership in the Academy of General Dentistry. To be named a Fellow in the Academy, one must pass an exhaustive written examination and complete over 500 hours of continuing education. To be named a Master, another 1200 hours of continuing education must be completed. Less than 2% of the general dentists in the United States have achieved Master status. It's nice to be noticed. We are honored! Texas Dental Association, "Young Dentist of the Year Award", 2009. Texas Academy of General Dentistry, "New Dentist of the Year Award", 2010. Texas Monthly, "Super Dentist", 2014-2016. 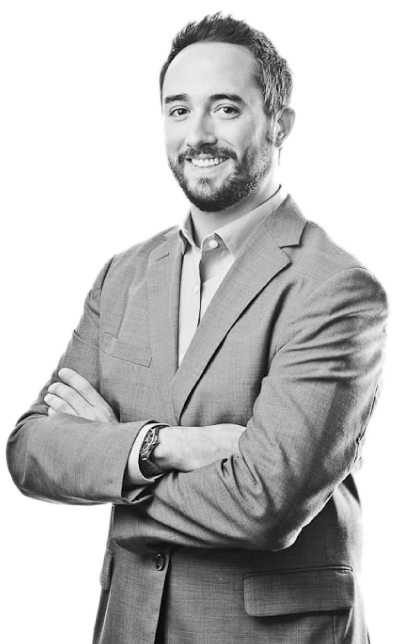 Dr. Austin achieved a Fellowship in the Academy of General Dentistry by passing an exhaustive written examination and completing over 500 hours of continuing education. He was also awarded a Fellowship in the American College of Dentists for his outstanding commitment to ethics in patient care, in 2014. 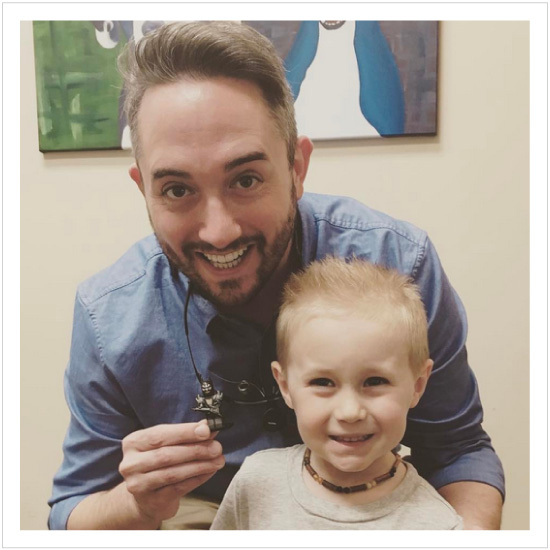 "We have had dental service from Dr. Austin for our entire family of 6 for a year and a half now. They have assisted us with everything from general dental care to chipped teeth, cavities and teeth whitening. Every time we go in the service and dental work performed has been fantastic. We appreciate the professionalism and level of expertise, but most of all are grateful for excellent dental care. Thanks to the Austin team!"